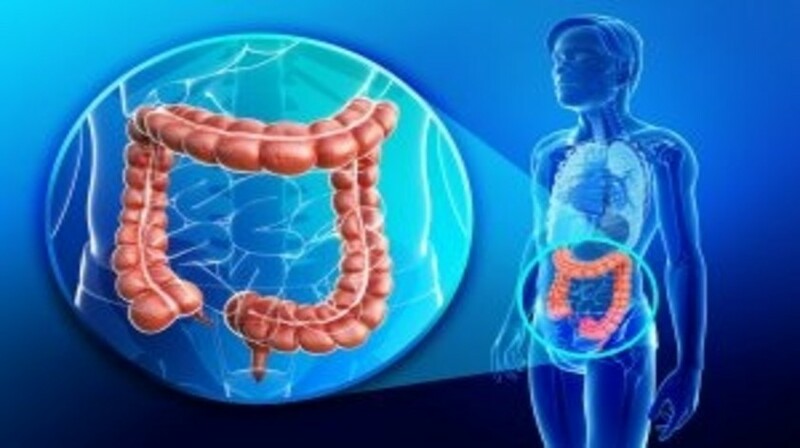 Metastatic colorectal cancer is now commonly treated with doublet chemotherapy plus targeted chemotherapy and initially was used until progression or development of unacceptable toxicities. However, even in responding patients it is difficult to continue the treatment for more than 4–6 months due to toxicities, such as neutropenia, sensory neuropathy and asthenia or hand and foot syndrome. This is detrimental for the quality of life and patients often want a break off of intensive therapy. Maintenance treatment as a strategy to decrease the toxicity without compromising survival outcome has become the standard of care. This manuscript will discuss different strategies for maintenance and the evidence to support them.